Here is a great way to work on spacing and switching the point of attack. 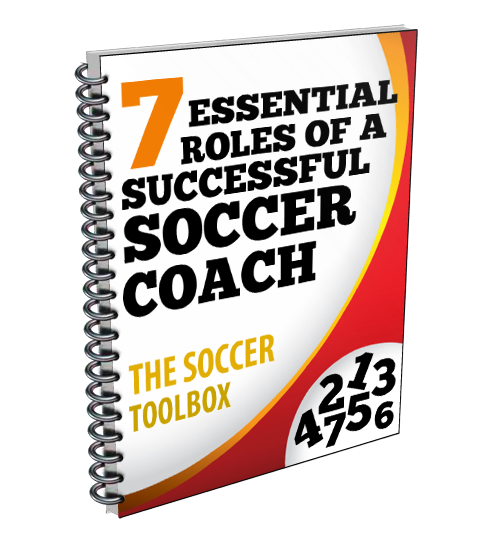 The drill is provided by World Class Coaching, a tremendous resource for soccer coaches. In the animated drill below Coach Tom Mura shows you how to play a couple of versions of a four goal game that is great for teaching spacing and changing the point of attack. The video has audio so please make sure that your sound is turned up and that you have access to the site. Note that some schools block access to YouTube.